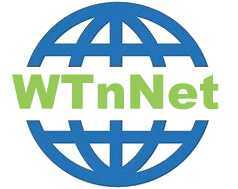 West Tennessee Network - WTnNet - Your Premier Web Hosting Solution. Includes: 500MB storage, 1 FTP User, ISPConfig Panel, 50 GB Transfer, 10 Email Accounts (Includes Virus Scanning & SPAM Filter), and DNS Management. Includes: 1.5GB storage, 10 FTP Users, ISPConfig Panel, 250 GB Transfer, MySQL Database, Direct database access, PHP, WordPress, 50 Email Accounts (Includes Virus Scanning & SPAM Filter), and DNS Management. Includes: 5GB Storage, Unlimited FTP Users, ISPConfig Panel, 500 GB Transfer, MySQL Database, Direct database access, Lucee, PHP, WordPress, Unlimited Parked Domains, Unlimited Subdomains, Unlimited Email Accounts (Includes Virus Scanning & SPAM Filter), and DNS Management. A totally customized service, just for you. 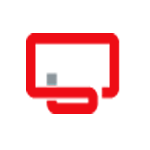 Lucee is fast: boasting incredible speed and a dramatically smaller memory footprint than comparable processing engines, Lucee lowers TCO and improves system utilization. Lucee is flexible: Lucee is extremely compatible with most traditional CFML code. This means it is easy to migrate existing CFML applications to utilize Lucee as well as create new applications quickly using Lucee's rapid development tools. 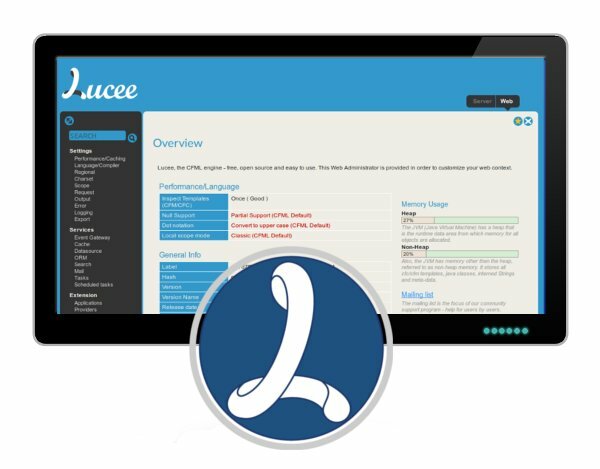 Lucee is free: Liberally licensed under the LGPL and independently managed by the Lucee Association, you are free to customize Lucee to your specific needs and free to build, deploy, and distribute applications using the Lucee processing engine.